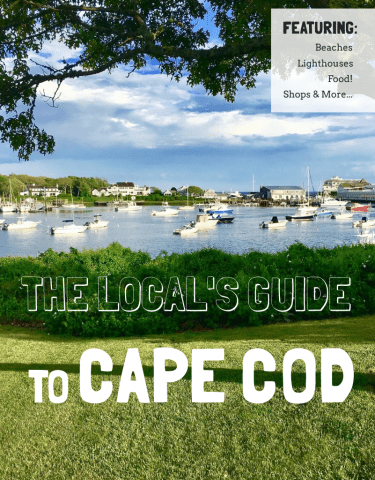 What is a Cape Cod Bed and Breakfast? What is a Boutique Inn? Is there really much of a difference? It depends on your particular tastes. What do you think of when you picture Cape Cod lodging? 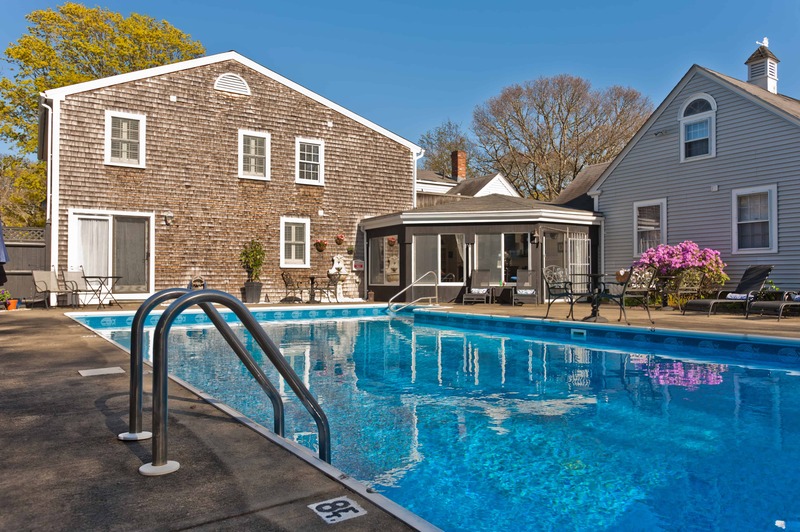 Old shingled Cape Cod Beach Houses for rent, Sea Captains homes (typically) turned into Bed and Breakfasts, Resort Hotels, Motels of course, and RV Campsites pretty much covers it. The beauty of the Cape is the history behind so many of these lodgings and the area around them. The natural beauty is pretty spectacular too. It is unbelievable here. 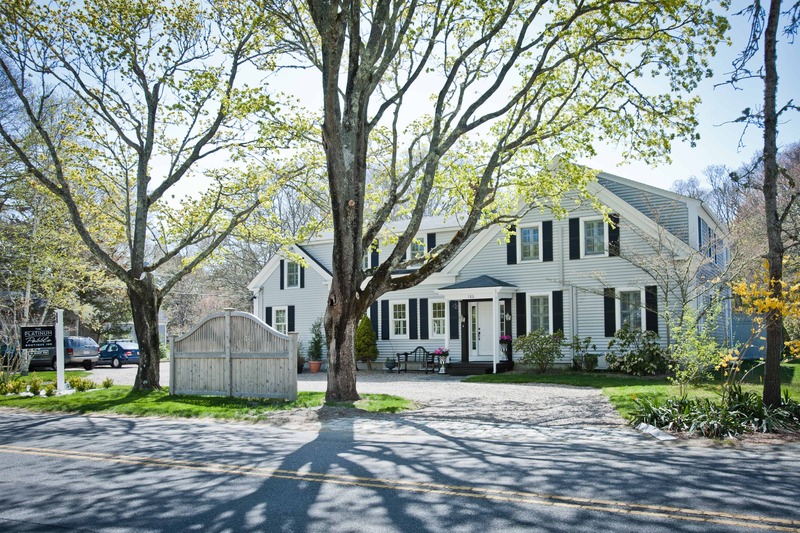 A Cape Cod Bed and Breakfast is someone’s home… they typically have historical significance and you are lucky to have the benefit of living with and talking to an Owner who has local knowledge. It is much more intimate than a Resort or Hotel in that you develop a relationship with the Owners and they have a vested interest in making sure you enjoy yourself and have the best vacation possible. At a larger property you end up dealing with short term help who are helpful but, it is because it is their job, not their passion. To this traveler there is a big difference. A Cape Cod Bed and Breakfast will vary of course. Some have all of the guests eat together at one big table, others split up the space more like a restaurant. That is one distinction that is important to find out before hand. When we travel we do not want to be thrown together with a bunch of strangers, we prefer to let it happen naturally. So, we would not pick a Cape Cod Bed and Breakfast with communal seating. Some Bed and Breakfasts will offer a more hands off approach, you are simply renting a room, while others offer more of an experience for travelers. It all depends on your preferences. 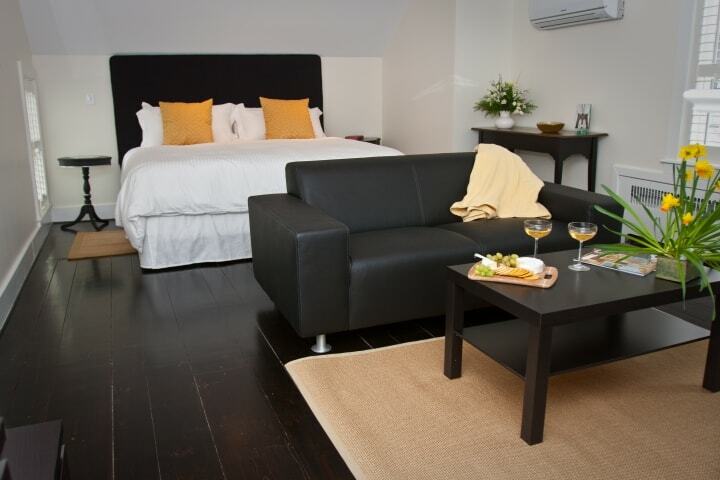 The Platinum Pebble Boutique Inn is truly a rare find in a Cape Cod Bed and Breakfast. The building was originally a Sea Captain’s home built in the 1870s. A massive renovation has brought the property into the 21st century providing the guest a much different experience. A boutique hotel (or inn) is a smaller property that has a unique, artful, customized design and provides a more intimate, luxury experience. 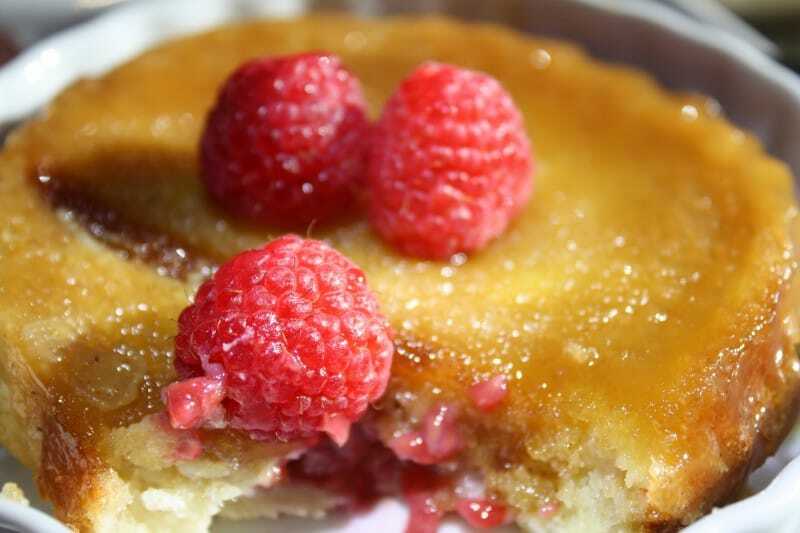 The Platinum Pebble Boutique Inn is a Cape Cod Bed and Breakfast like no other. Small enough to have all the best, personal touches and large enough to feel like you have the place all to yourself at times. 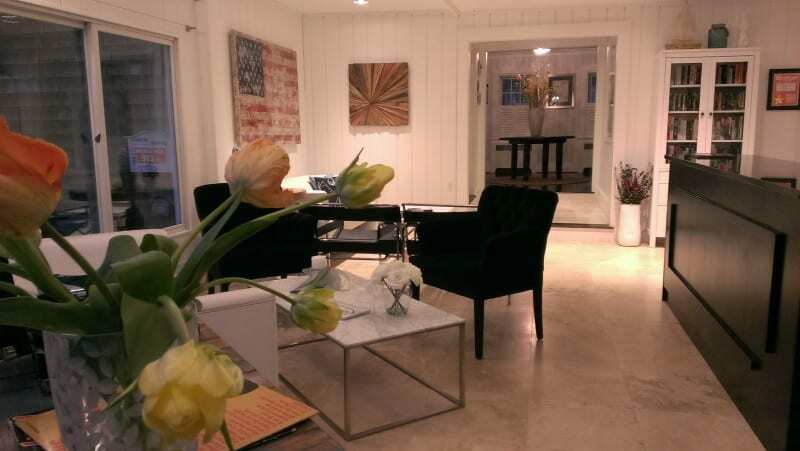 The unique blend of modern and rustic interior design has created a chic, contemporary styled Cape Cod Luxury Inn. A delicious gourmet breakfast is served every morning either in your room or poolside, using mostly local options. 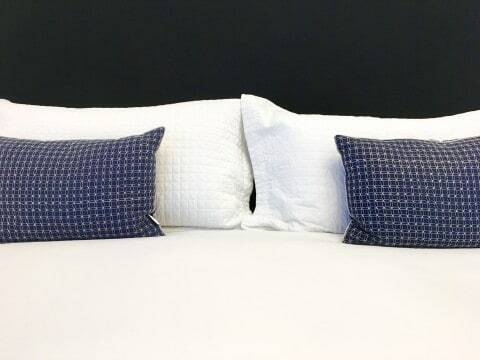 You can book online for this unique twist on a Cape Cod Bed and Breakfast here. 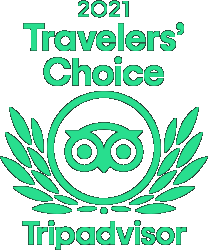 If you are like this traveler, reviews mean everything. 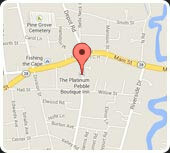 The Platinum Pebble Boutique Inn consistently ranks as the number one property in Harwich, Cape Cod.